With this acquisition, 3T Results and EcoOnline will be together able to provide customers services and software solutions covering chemical safety management, as well as occupational safety, health, quality and environmental management. “For our Finnish customers the acquisition enables a wide range of HSEQ services as a complete solution, including the software solutions, expert services and training. 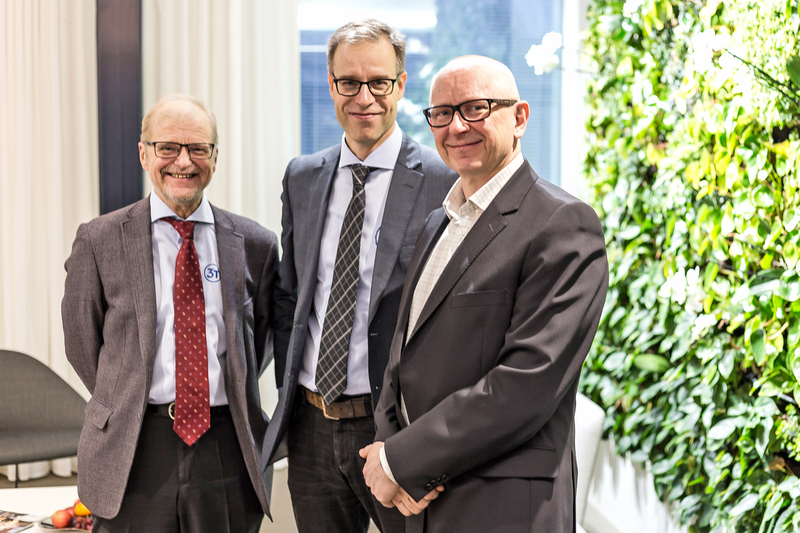 By combining the forces of two leading industry players, we will serve Finnish chemical users, manufacturers and suppliers more effectively”, says CEO of EcoOnline Group Øyvind Robert Thorsen. ”Our HSEQ Online cloud service users have been interested in better management of Safety Data Sheets and overall management of chemical safety. In our discussions with EcoOnline we realized quickly that joining forces would bring customers of both parties the most value. Together we can also serve better our international customers and speed up our expansion into new markets”, says CEO of 3T Results Ltd Marko Vuorinen. 3T Results will continue as an separate company with current personnel. There is no changes in existent customer contracts and services.